Our system H36 was developed specifically for the transport of money in different application fields – e.g. the retail industry, banks, toll stations, or cinemas. It is used wherever a efficient cash management is essential for a business. One or more cash desks send carriers to a central location where cash is stored – e.g. the office or the safe. As soon as a carrier arrives at this location, the cash desks can dispatch a new transport carrier. The system H36 enables an especially high sending rate. 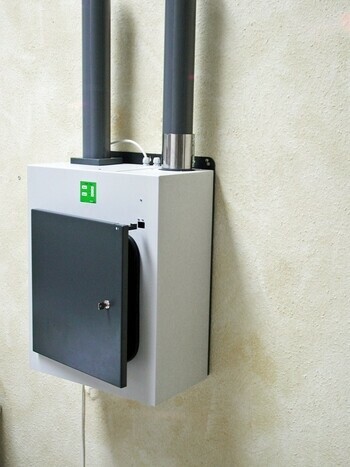 Due to the security features, the return of empty carriers or change of carriers are not possible in this pneumatic tube system. 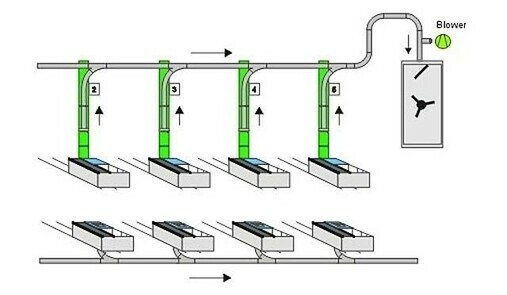 Up to 50 stations of different types can be connected to each other. 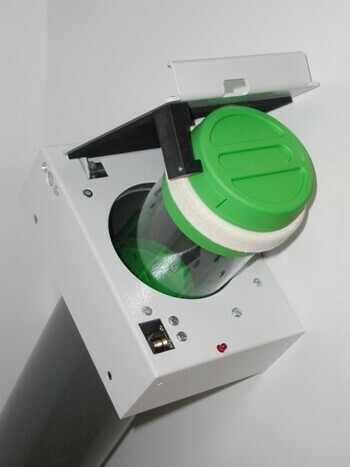 Depending on the needs on conditions, the tubes are installed above, under or horizontal to the cash desks.